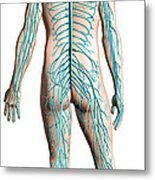 There are no comments for Diagram Of Human Nervous System. Click here to post the first comment. 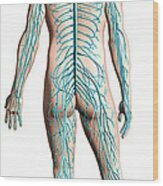 Diagram of human nervous system, posterior view.